NAMIBIAN Prime Minister, Saara Kuugongelwa-Amadhila, says the decision to award Russian billionaire Rashid Sardarov a 99-year lease of four farms was unanimously approved by Cabinet. Commenting on the controversial issue during an interview on the side at Parliament yesterday, Kuugongelwa-Amadhila stated that Utoni Nujoma had government backing to conclude the deal as the decision to allow Comsar Properties SA – a company owned by Sardarov – to donate money to government to purchase the four farms in exchange for a 99-year leasing deal was made unanimously by government in the social and economic interests of the country. Utoni, who recently found himself at the center of a media frenzy, on Tuesday called on an urgent media briefing in which he noted that while government’s stance is that agricultural land will not be sold to foreigners, the Agricultural Commercial Land Act of 1995 allows the state to lease land to foreigners. Answering burning questions at the press conference on Tuesday, Utoni, who was on the brink of losing his temper, defended why the deal was shrouded in secrecy. “The time to announce the deal was coming. We wanted to conclude the deal first. How do you announce something that has not been concluded? There is a lot of laws we need to comply with. We need to comply with Agricultural Commercial Land Reform Act, the State Finance Act must be complied with, and sometimes I needed to consult the Attorney-General,” he said. Popular Democratic Movement’s (PDM) young parliamentarian, Vipuakuje Muharukua, at Parliament yesterday pressed Utoni on whether or not he has opened a case of forgery after the land reform minister this week told NBC that the documents made public, showing that government directly purchased the farms to a tune of N$43 million from the farm owners, were not authentic and that his signature was therefore forged. 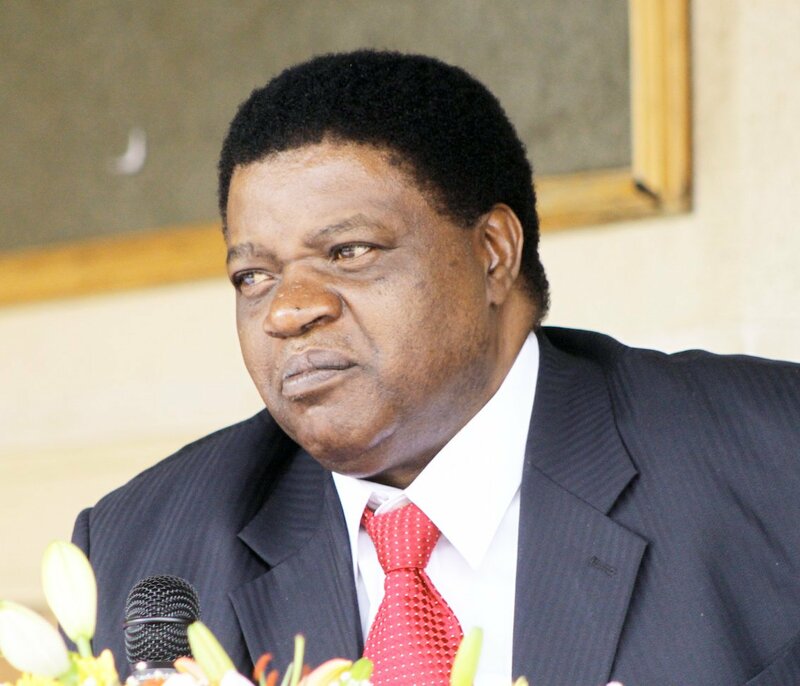 Speaker of Parliament, Peter Katjivivi, however, stated that there is no urgency to answer this question and requested Nujoma not to respond. Offering a legal opinion, Namibian Human Rights lawyer, Norman Tjombe, stated that the Agricultural Land Reform Act was violated, and the lease agreement for 99 years was unlawful. He added that the deal was done in secrecy, which is unacceptable. “Had the government been open about the matter, then it would have taken the public in its confidence. With deals done in the dark, the end result is always suspicion. For close to a century, the land will be locked up into the ownership of a rich foreign national, inaccessible to the ordinary man, woman and child of Namibia. We have problems with land reform and we are going to have serious problems in future if we have these sorts of deals,” Tjombe stated. Also offering commentary on the subject, Director of the Institute of Public Policy Research (IPPR), Graham Hopwood, stated that the Agricultural Act of 1995 bestows the minister with the powers to lease the land. He, however, added that the deal raises an issue of ethics within public service. “The point I want to stress is that it looks like a very strange agreement. The deal contradicts changes in policy suggested at the land conference. There should be clear reasons given to the public when government makes exemptions to foreign investors on land,” Hopwood stressed.